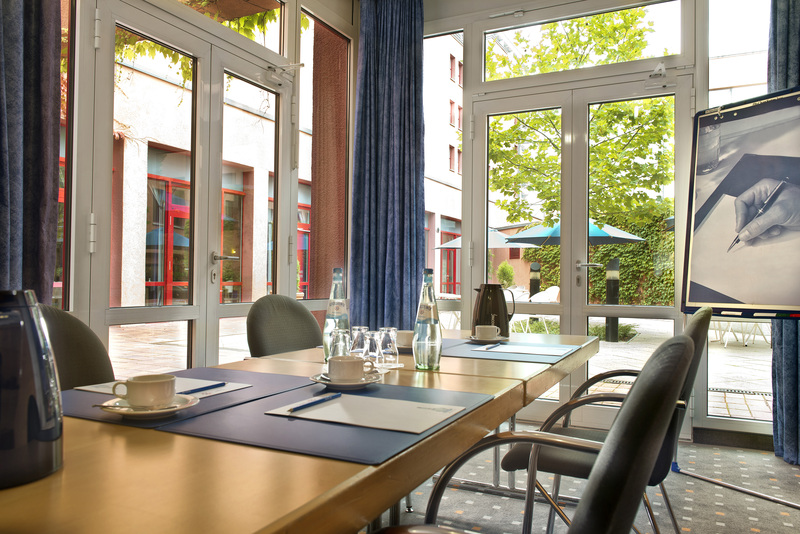 Our comfortable 3-star TRYP by Wyndham Halle Hotel is centrally located, right at the heart of Neustadt close to a large shopping centre. 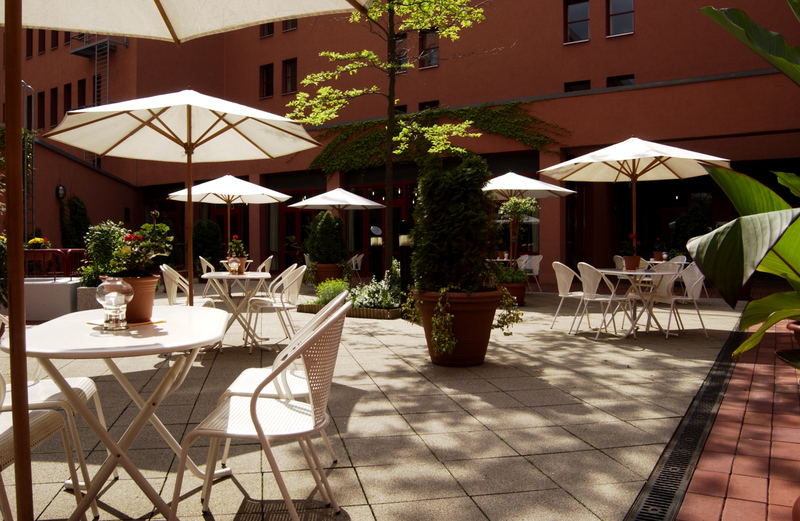 The historic old city of Halle an der Saale is just 10 minutes drive away. 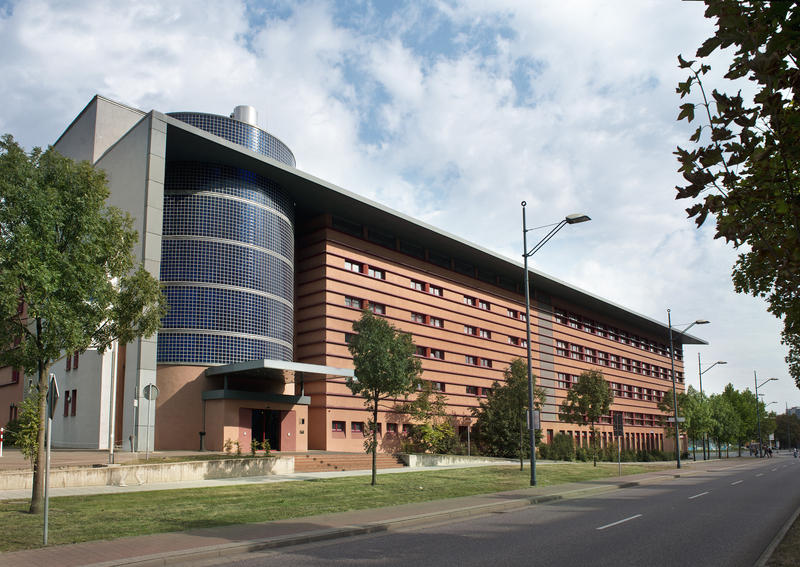 Our hotel is conveniently situated for public transport: The tram stop is right in front of the hotel. 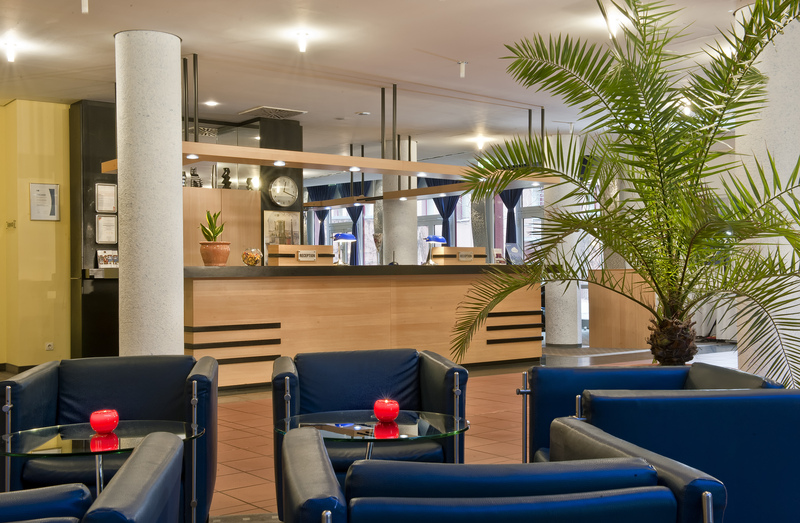 Our extra benefit: Hotel guests of TRYP by Wyndham Halle Hotel travel free-of-charge on public transport, saving you the parking fees and the search for a parking space in the city centre of Halle! 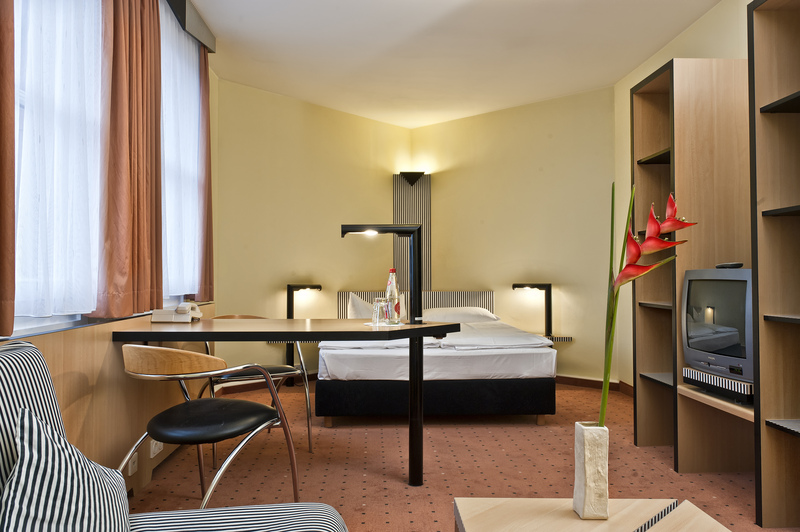 The 186 rooms and suites of our hotel in Halle / Saale are decorated in a modern and comfortable style. 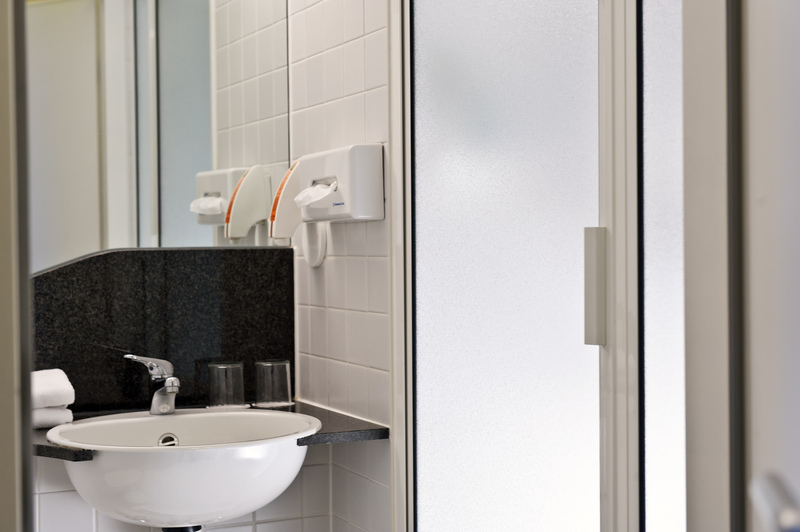 The central location of the hotel, the neighbouring car park and the friendly service are perfect for business travellers and city trippers. 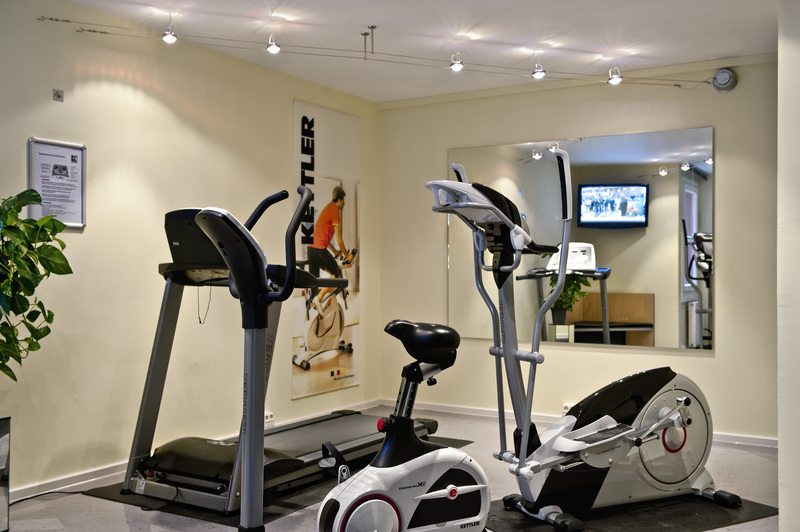 Our hotel offers you a well-equipped fitness studio. 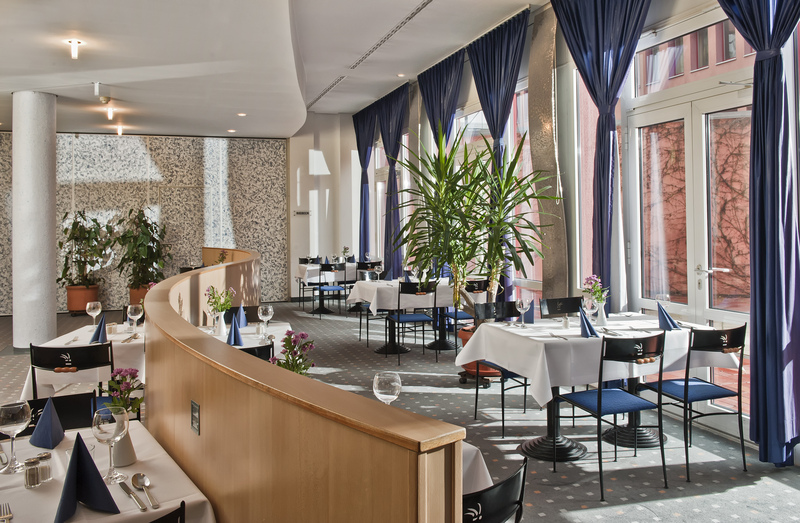 Regional specialities and international cuisine await you in the attractive hotel restaurant. The highlight of the hotel is our idyllic garde terrace with a small waterfall – ideal to relax and recharge your batteries in the warm months! 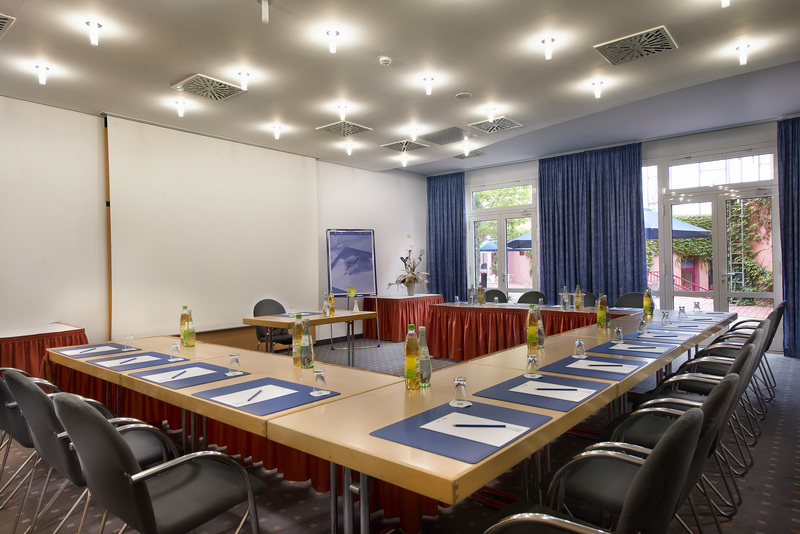 TRYP by Wyndham Halle Hotel is ideal for business meetings, incentives and conferences. 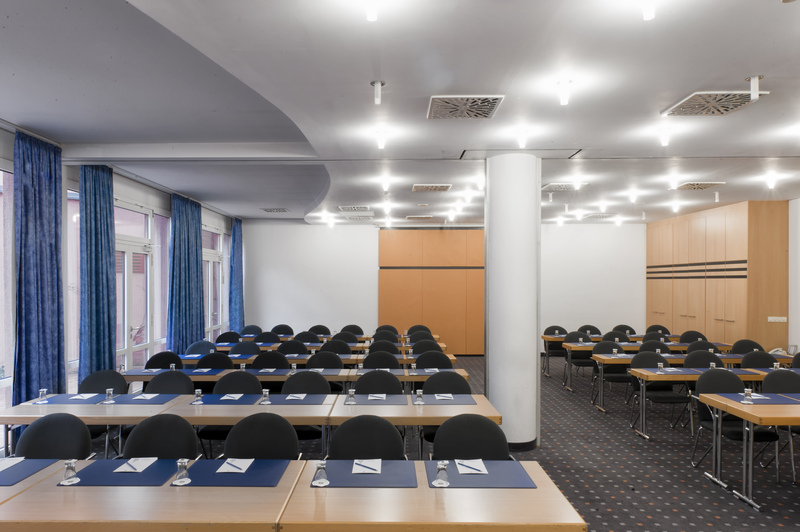 Business travellers and conference guests appreciate our flexible conference rooms with daylight, free-of-charge WiFi internet access and modern technical equipment. 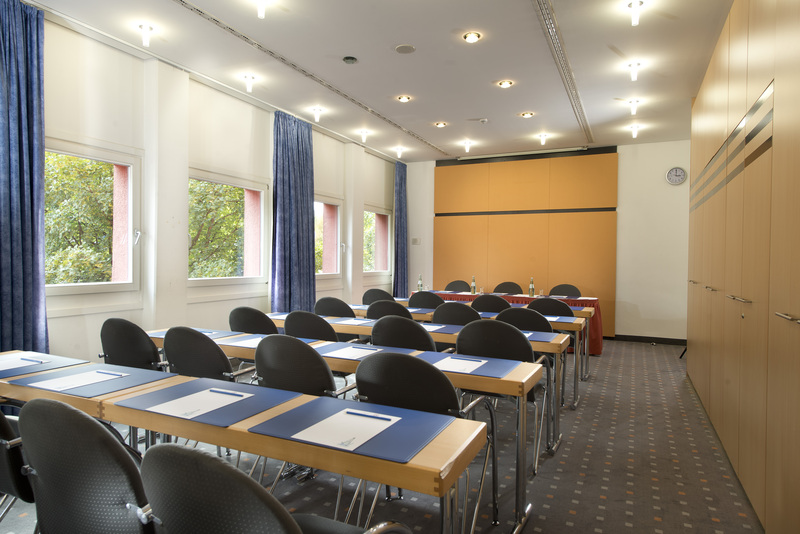 The dedicated event team of our hotel is happy to provide you with active support to make your event a success! 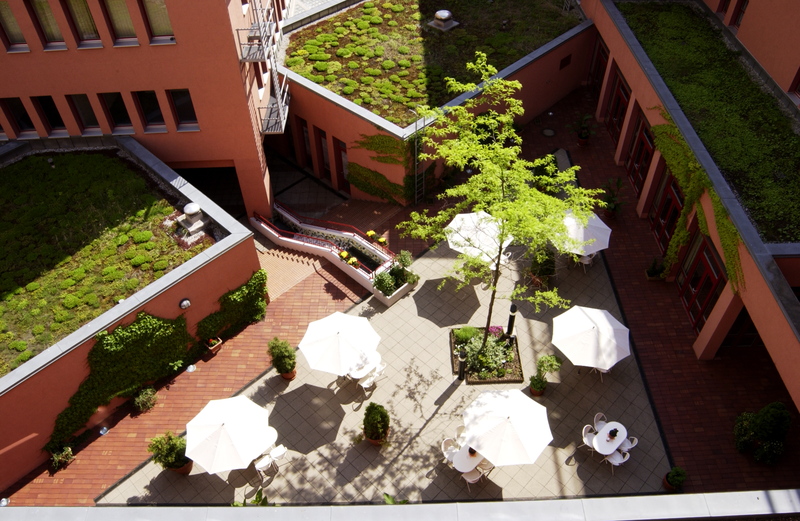 The Martin-Luther University Halle-Wittenberg is one of the oldest universities in Germany and characterises cultural life in Halle. The lively student city attracts guests with a booming gastronomic and bar scene, artists' district and many cultural events. The annual Haendel festival draws visitors from all over the world to Halle. Attractions include the famous Nebra sky disc, Moritzburg Castle and the beautiful woodland, river and riverside landscape!